What is tradition? 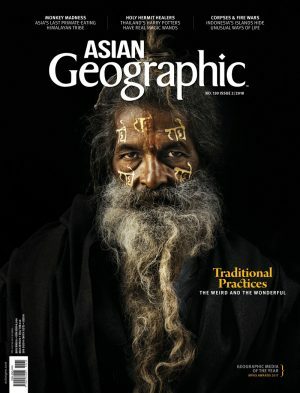 In this issue, we look at how a people’s loving protection and willing maintenance of ancient observances allow rituals like fire wars to survive the generations, and revive fading subcultures – like Thailand’s forest wizards – from the brink of extinction. 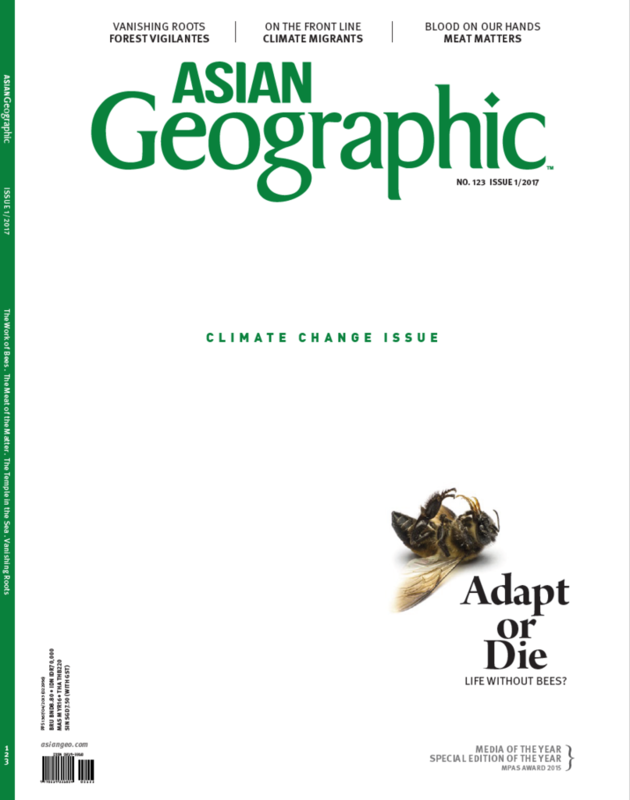 Yet this era’s predominant theme seems encapsulated by the underdog tribe’s failure to resist bartering unique customs for a share in progress, meaning unusual ways of life, like monkey hunting and corpse care, may soon be permanently forfeited to history. 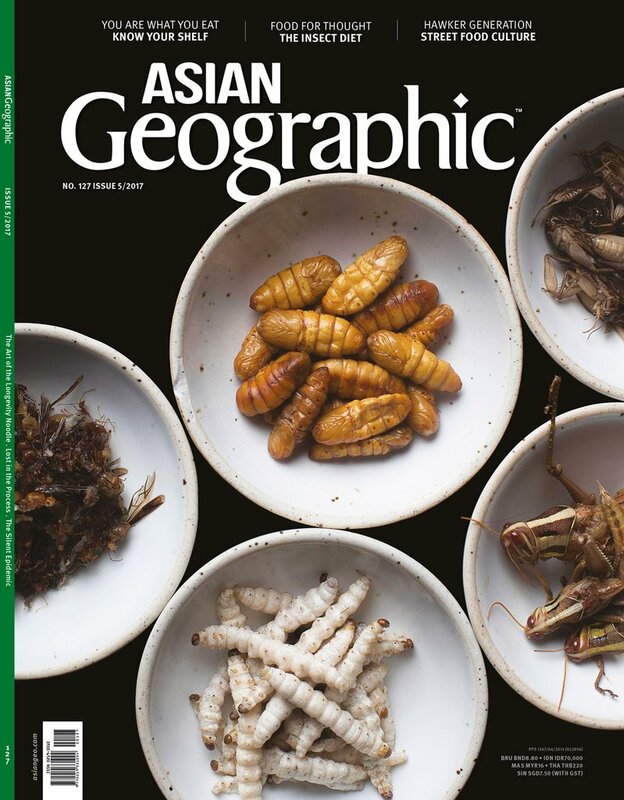 Dive into the weird and wonderful parts of Asia’s heritage as we uncover the diverse ways that her people make meaning of milestones and seasons, and live unique lives across remote islands, quiet villages and high mountains. Asia’s festivals can really be summed up in one word: diverse. From east to west, the region boasts a smorgasbord of the weird, the wonderful, and the downright bizarre. But whatever their flavour, festivals offer a fantastic means of immersing oneself in a foreign community’s culture. 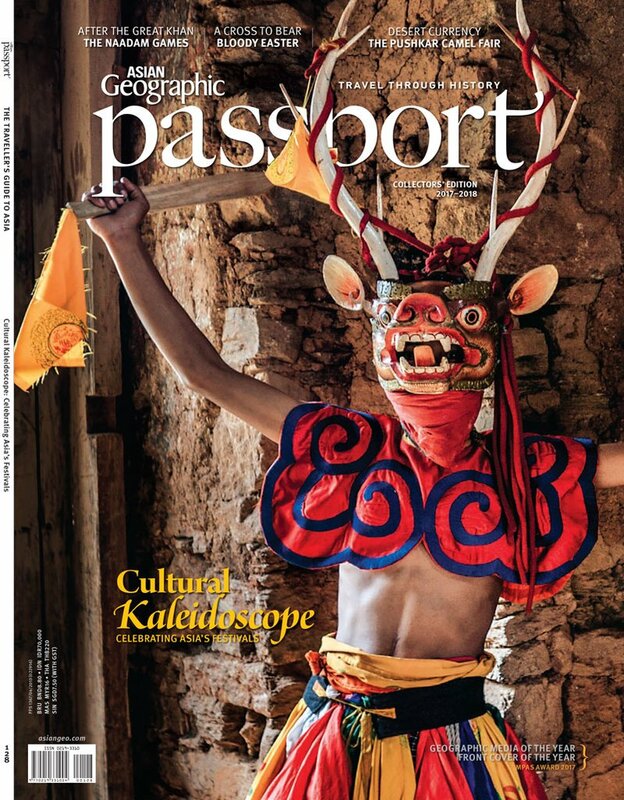 In keeping with Passport’s mission to equip the modern traveller with a comprehensive guide to Asia, we’ve covered as many bases as possible, with a calendar and listings of some of the festival highlights in the region – and you’re invited. 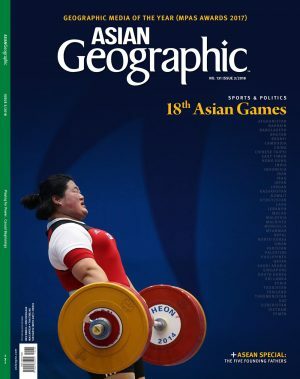 Journey to Mongolia for the riotous Naadam festival, which gives the Olympics a run for its money in terms of its fierce competitive edge, with three Genghis Khan-approved traditional sports. Visit the Surin Elephant Roundup, which has its origins in Thailand’s royal hunts in the Ayutthaya period. In the Philippines, Easter takes a turn for the queasy as Catholic devotees re-enact the crucifixion in all its gory glory. Take a turn to India for the Pushkar Camel Fair, the largest of its kind in the world, and in Central Asia, get into the spirit of the widespread Nowruz celebrations. 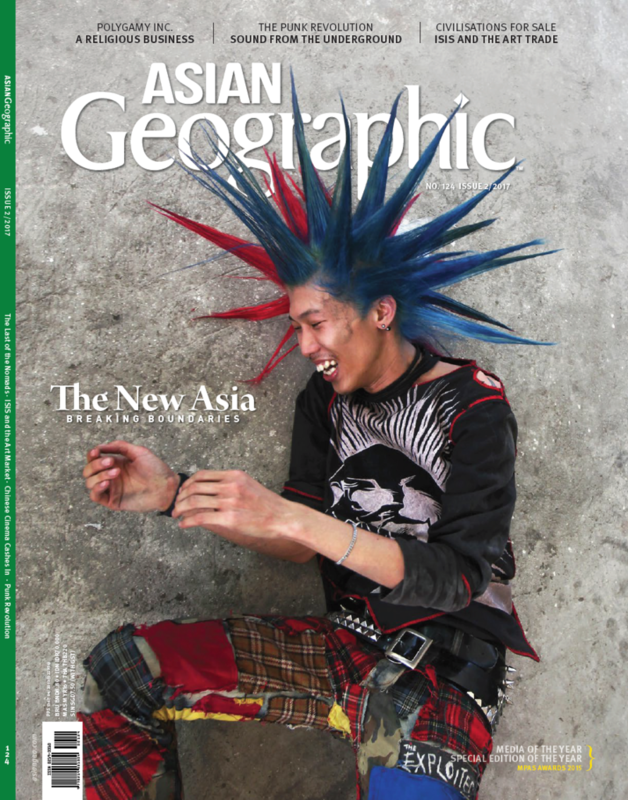 In this issue of ASIAN Geographic, we look at the politics of Asia – the controversies, the complex histories, and the ideologies of countries, past and present. 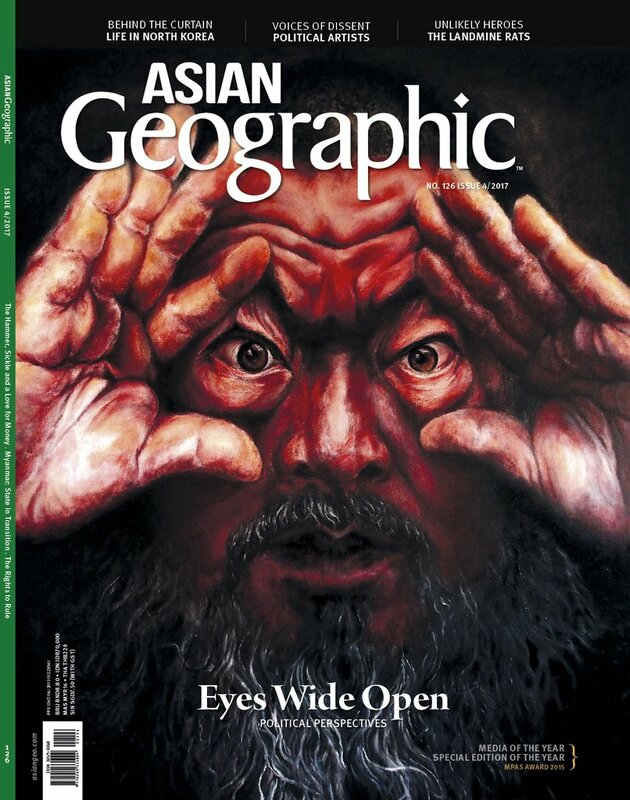 Politically, contemporary Asia is something of a crucible. We have mapped out the political systems of Asian countries, examining the political balance of countries in a series of infographics. We look at the destabilisation of the current unilateral world order, particularly with the rise of China, as well as the troubled transition to democracy in Myanmar. We also visit Cambodia, where a special task force of rats is sniffing out landmines. Our cover story features a series of interviews with dissenting artists who are challenging the political status quo, fuelling intellectual debate in political cultures that look to subdue them – often at great personal cost. 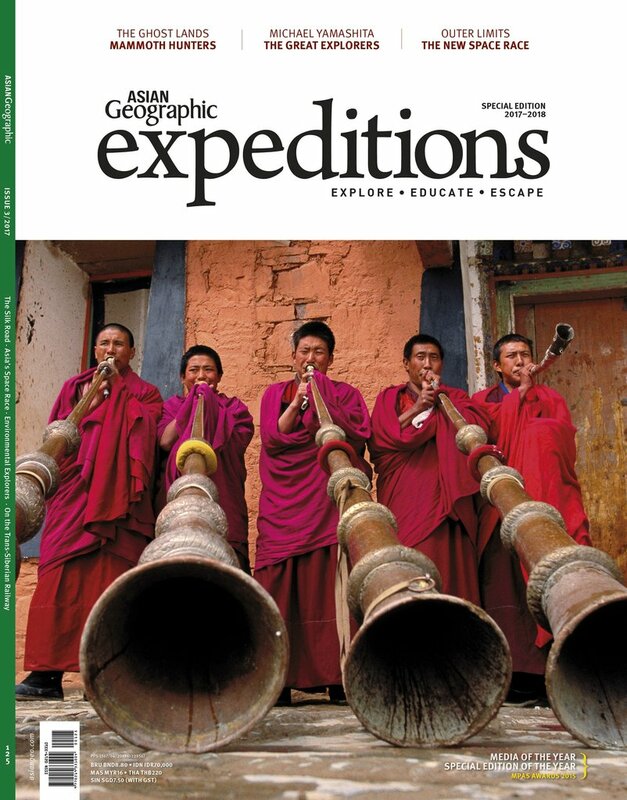 In this special Expeditions issue of Asian Geographic, we take a look at some of the most awe-inspiring expeditions and exploration missions across the continent. Journey to a remote part of northern Siberia, where the greatest concentration of mammoth tusks is concentrated. In this tough, icy terrain, palaeontologists and ivory hunters are vying for these valuable remains. Explore the past 101 years of the Trans-Siberian Railway, which covers vast swaths of terrain across the continent. 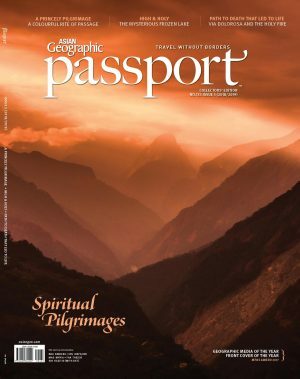 In connection with Asian Geographic's forthcoming expeditions in 2017, discover the history of the Silk Road, and the routes of the earliest explorers. 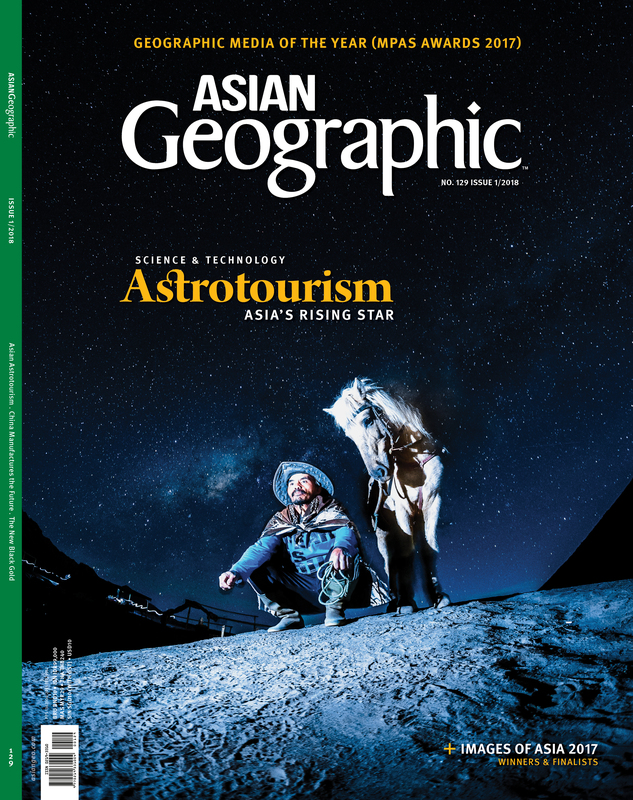 Find out more about the Asian space race, and technological advances to harness resources outside our atmosphere. 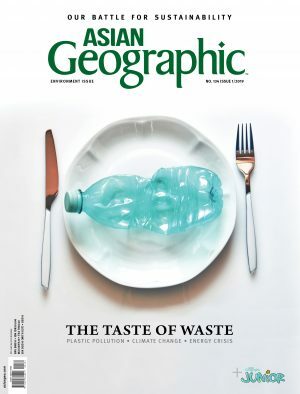 We also profile several activists who are using their respective expeditions to improve public environmental awareness. 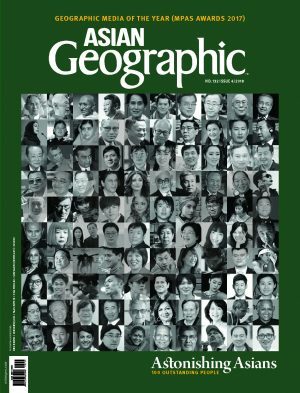 We feature the stunning work of Michael Yamashita, who has documented the legacies of explorers such as Marco Polo and Zheng He.